I just want to put it out there that if e.l.f. had a Canadian website, I would literally pick up every new product pretty much as it was released. Why, you ask? Because I feel like e.l.f. has been consistently stepping up their game and putting out great new product after great new product. Unfortunately, they can be hard for us Canadian fans to get our hands on without having to pay loads of duties on orders, so I tend to hesitate to order from the site even though I want to have ALL the things. One product that I was waiting and waiting to see in stores were the e.l.f. 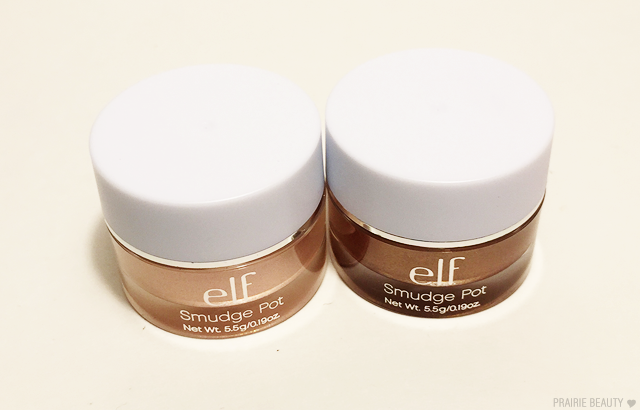 Smudge Pots, because I'd heard such great things about them and I loved the shades I'd seen online. When I finally saw them in my local London Drugs, they were in my basket pretty much instantly. 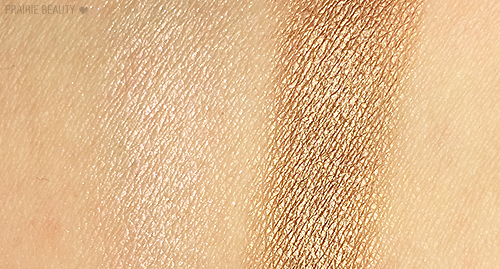 This is one of those shades that is pretty universal and could literally look gorgeous on pretty much any skin tone. It's also a shade that can be very wearable or added to a more dramatic look without much issue. 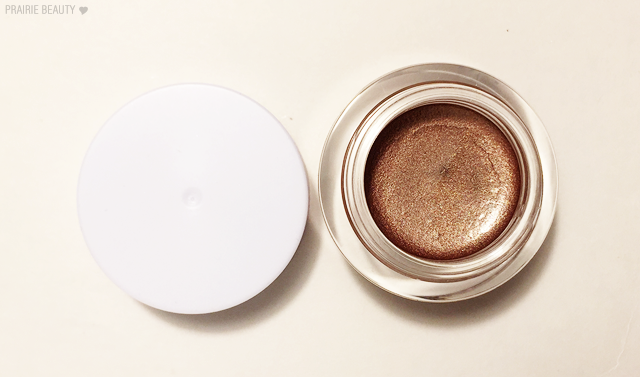 Honestly, I just love this shade so much that I could go on about it for hours - so clearly, this shade is the winner of the pair for me and the one I'll be reaching for the most. The formula of this shade is also my preferred one. It's fairly thin and it has a fair bit of slip to it, but it is definitely more full colour and I can easily wear this blended all over the lid for a super easy one shadow look. 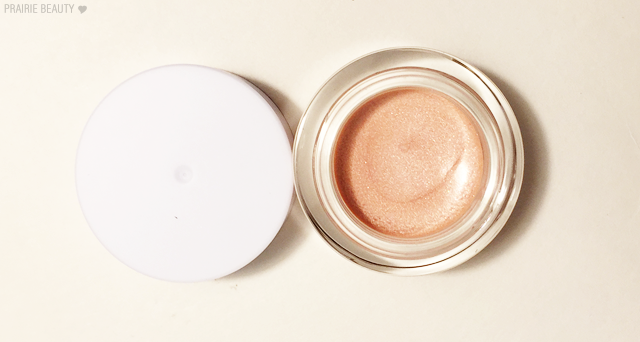 The nice thing about shades like this is the way they catch the light, in my opinion, because they can be blended into the crease without issue, but on the lid they'll also give some dimension. 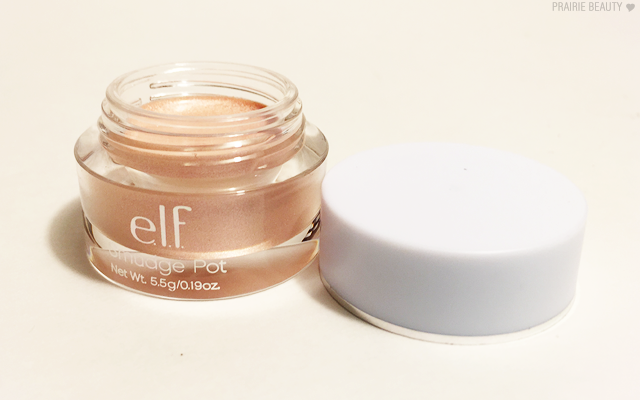 I also find that this shade lasts a little longer on my lids without creasing or fading. This shade actually isn't what I was expecting, but it's very pretty. This is a very sheer opalescent shade that leans towards a pinky champagne. I was hoping that it would have a little bit more brightness and punch, but it's a little more sheer than I had hoped for so it makes for very subtle eye looks. 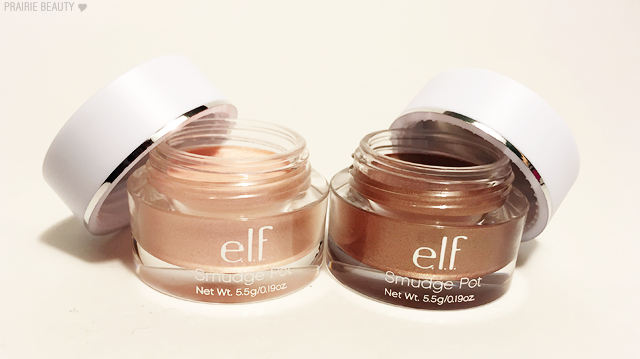 The formula of this one is even thinner than Cruisin' Chic and has even more slip. For that reason, I find that it's really not very buildable and is best when used as a thin layer all over the lid for just the barest sheen to bring a little something to a subtle eye look. Unfortunately, I found that this one creased a lot more easily and didn't quite hold as tight to the skin as Cruisin' Chic did either. 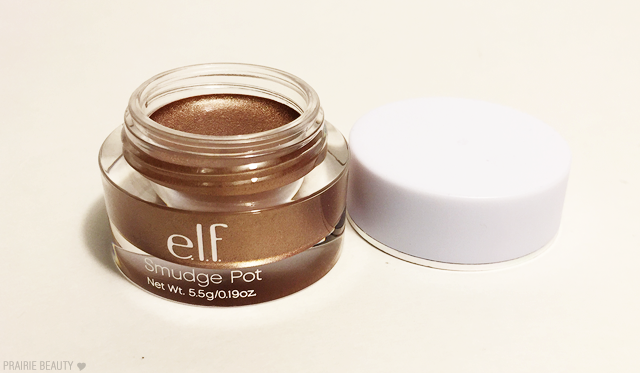 I would say that if you have dry lids and like a very, very subtle look this could be for you. Unfortunately, I just didn't love this one as much as I thought I would. You can really see the difference in pigmentation in the swatches. Ain't That Sweet is a very soft sheen while Cruisin' Chic packs a lot more punch of colour. On the eyes, each shade is a little less intense, but I find that I can build Cruisin' Chic without much trouble and it stays in place quite well. Overall, I'm sure you already know how I feel about these. 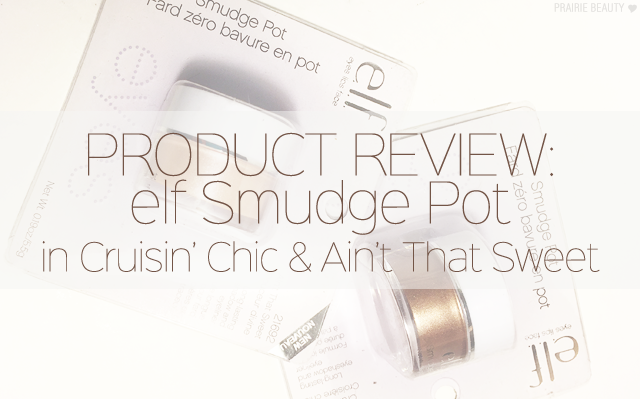 For me, Cruisin' Chic could really be one of those drugstore must have products for people who like cream shadows, but Ain't That Sweet would be a bit of a pass for me. Still, at a price of $4 or under, you really can't go wrong for the try.